Cemetery history and how to access cemetery records for genealogy research. 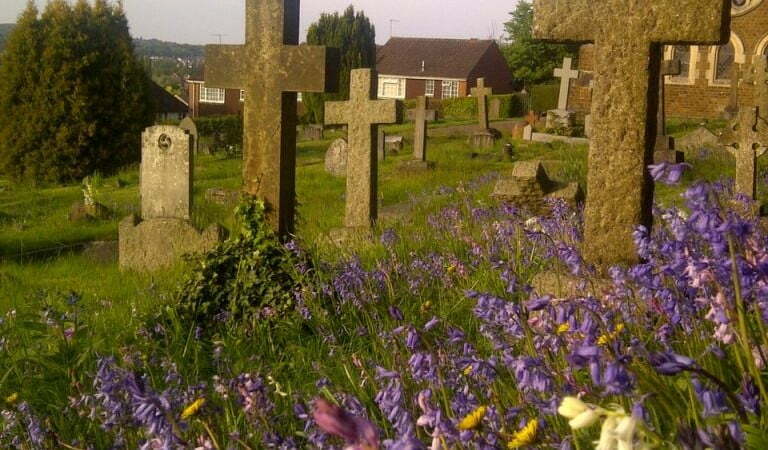 Farnham Urban District Council was the burial authority for Green Lane, West Street, Badshot Lea and Hale cemeteries until Waverley District Council took over in 1974. 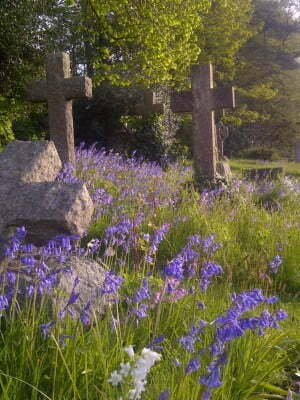 The cemeteries passed back to Farnham Town Council in 2003. We have burial records dating back to the 1870s. If you are researching your family tree and would like to see the cemetery records, you can make an appointment to view them at the Town Council offices. The records can show the date of the burial, the person’s full name and sometimes their occupation and place of death. During quieter periods, we may be able to do some research for you. This service costs £12 per hour and includes VAT. To find out more, please contact us using the contact details on this page. See the Surrey History Centre for information relating to Surrey’s past and present.